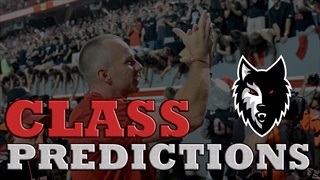 Our staff hasn't made any predictions for Aydan White yet. Want to know what we’re hearing or how we feel about prospects important to NC State? 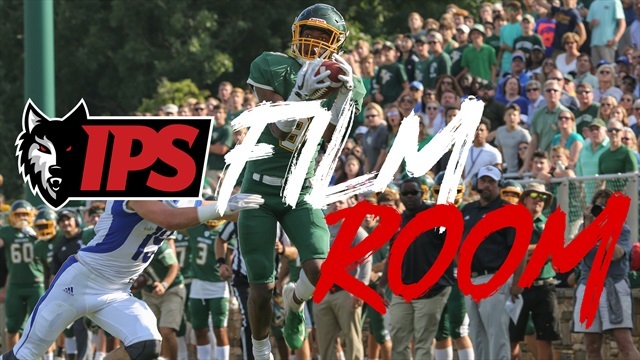 In our latest feature, we’ll do just that. 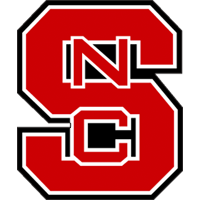 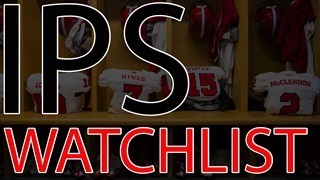 We pick out 10 prospects currently on the Inside Pack Sports Watchlist and tell you exactly how we feel about each player and the Wolfpack’s chances. 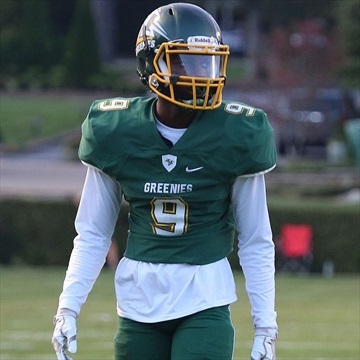 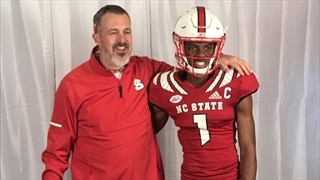 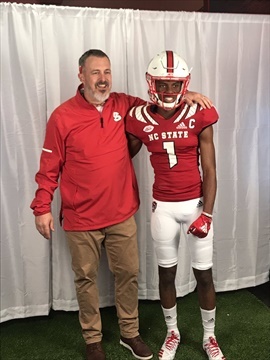 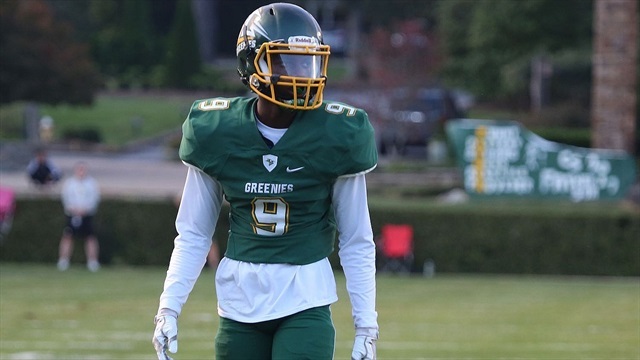 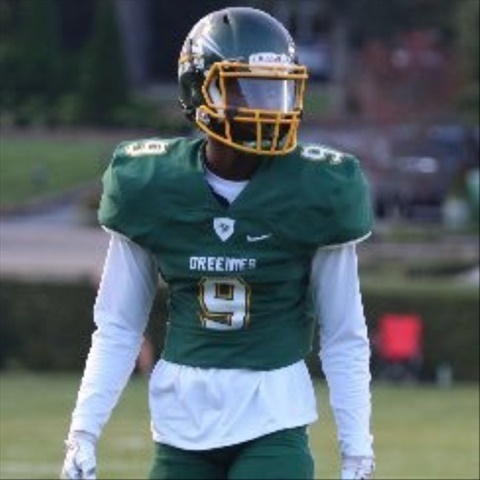 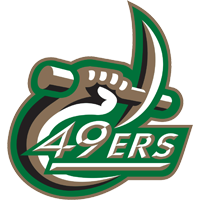 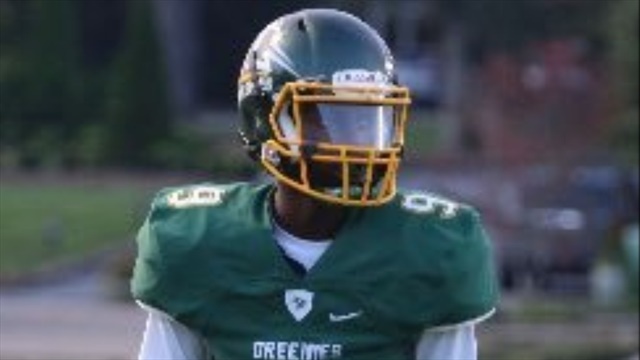 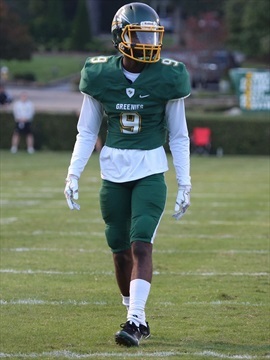 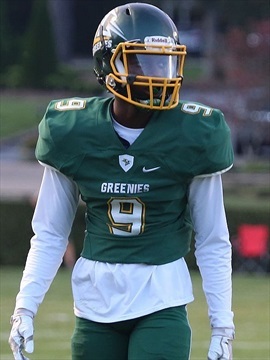 Inside Pack Sports catches up with Arden (NC) Christ School cornerback Aydan White and he talks about his recent offer from NC State.